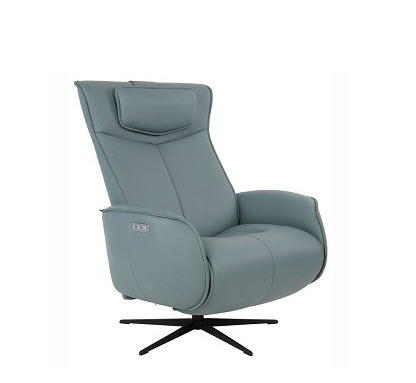 The Fjords Axel relaxer recliner is from Fjords by Hjellegjerde, producers of the original Scandinavian leather chairs and renowned for high-end Norwegian furniture design. 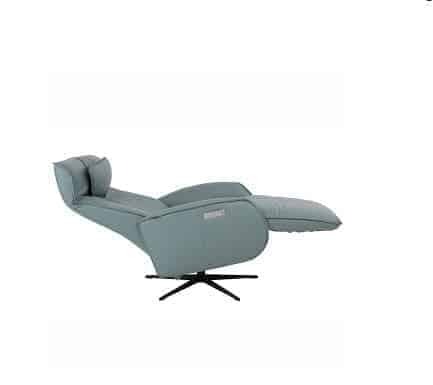 The unique curvature of the Axel is designed to look stylish and help bring a more modern look to your home decor. 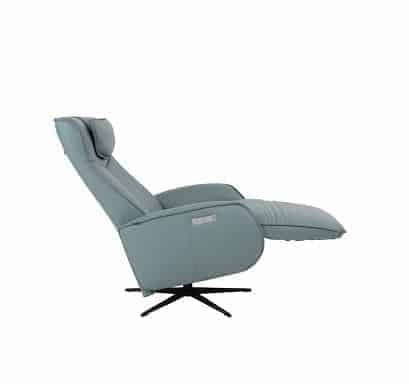 The Axel Swing relaxer is also powered, which helps you recline with the simple push of a button and return to the upright sitting position with ease. The Fjords Axel can either be plugged into a wall, or have a battery pack attached. 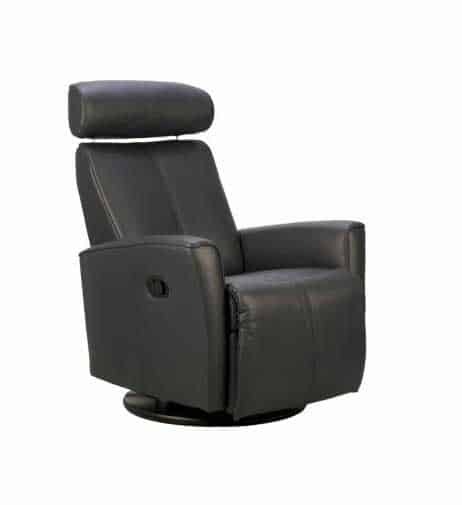 Both of these options allow you to freely place your swing relaxer anywhere in your living area or office, without the restraint of electrical cords. 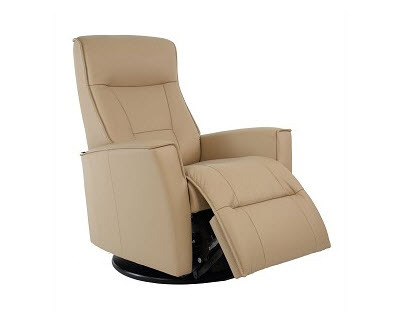 This recliner comes in a Medium and a Large size. This helps assure that there is an Axel for any size or height.